Apple’s iPhone is set to receive a big boost when iOS 11 comes around, bringing with it new features galore and improvements on existing features that needed a little work. No matter what Apple adds as part of its upcoming iOS releases though, it will likely never be able to include features that existing jailbreak tweaks already offer. That’s why people jailbreak, and it’s why the community continues to thrive. 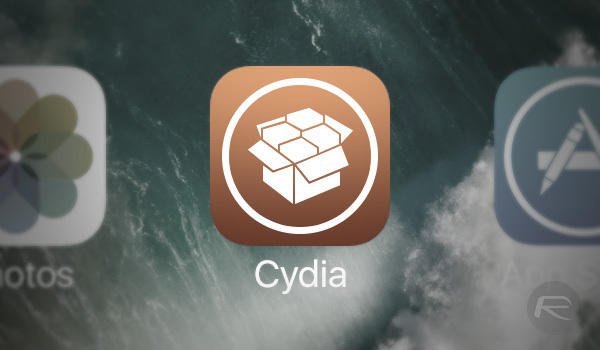 As we have said countless times before though, finding the best tweaks is never an easy job, because as great as the jailbreak community is, making it easy for great tweaks to be found is not its strong point. That’s where we come in. Below, you will find plenty of new and updated jailbreak tweaks that we think will knock your socks off, with all tweaks free this time around and, of course, compatible with iOS 10. So with that said, let’s jump right in, shall we? 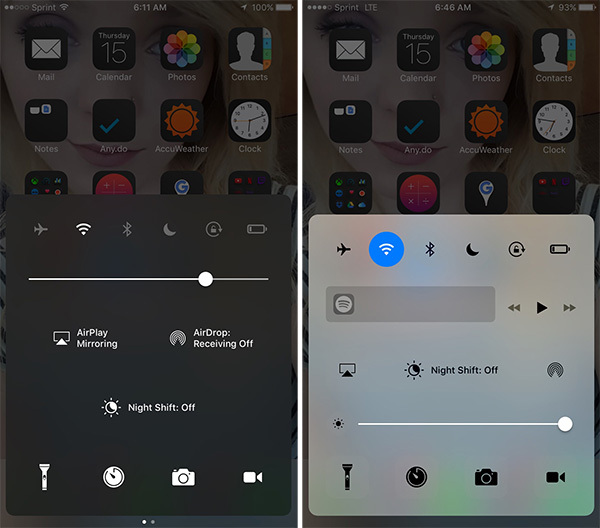 This tweak will turn the flashlight on when the Camera app is trying to focus in low-light conditions. Customize Control Center in ways you never dreamed of including a full on dark mode and the ability to remove graphical assets such as overlays. Are you a fan of the Galaxy S8’s Infinity Display? 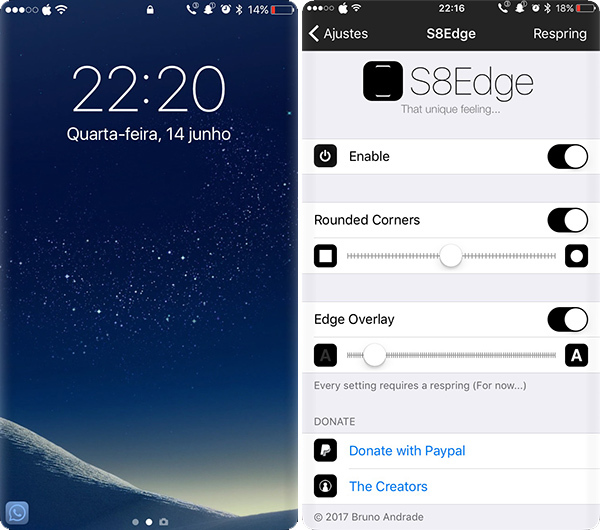 Of course you are, and this tweak will give you the curved edge look of Samsung’s flagship by using smoke and mirrors rather than taking a file to your screen. Read more about the tweak here: How To Get Galaxy S8 Infinity Display-Like Effect On iPhone. 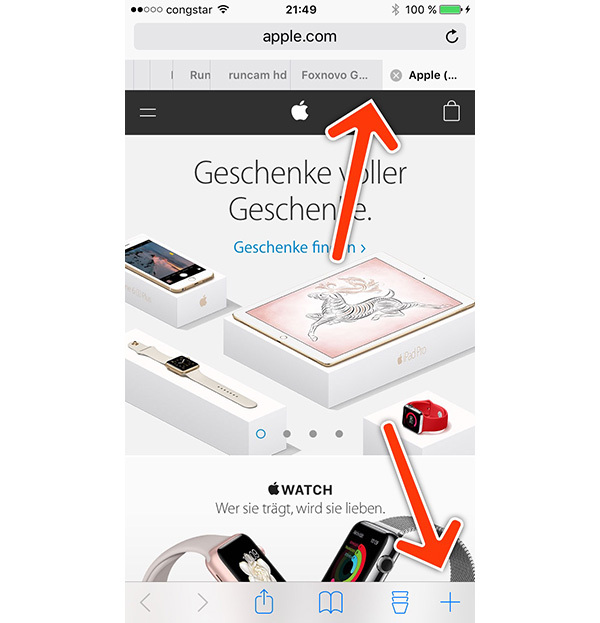 A simple tweak that enables the iPad-like Safari tabs on an iPhone. Disables the auto-lockout that occurs when you connect your device to a CarPlay unit. 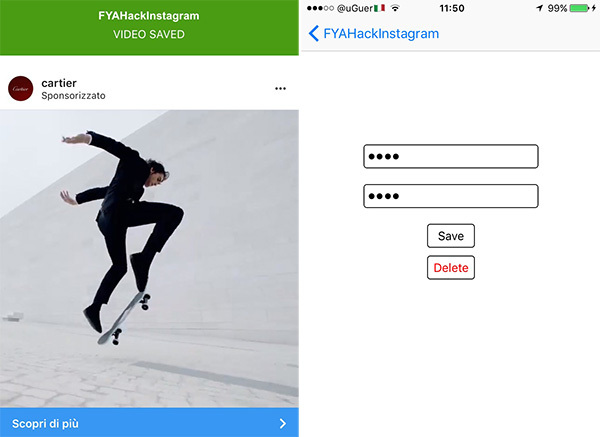 This tweak is all about bending Instagram to your will. Save photos, save videos and set passwords for the app with it installed. Another simple tweak, this time removing the delay between pressing an iPhone’s Home button and the PIN unlock screen being made available. Change the format of the date and time area of the status bar, making it tell you exactly what you need to know at all times. 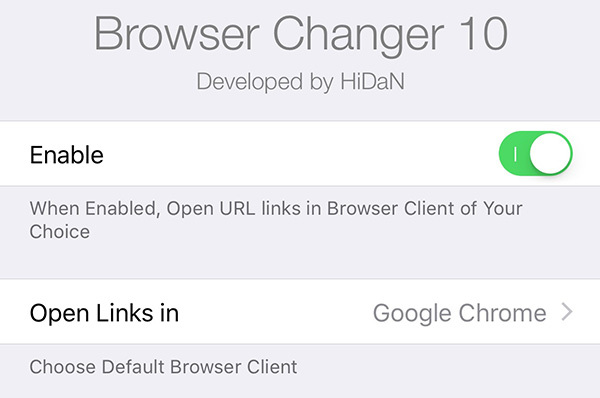 Apple still refuses to let us select a default web browser on iOS. This tweak rights that ridiculous wrong.